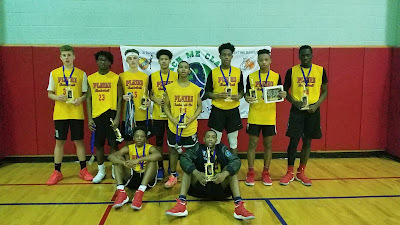 BASKETBALL SPOTLIGHT NEWS: Teach Me Classic 14U Championship Recap: NJ Playaz Win A Thriller! 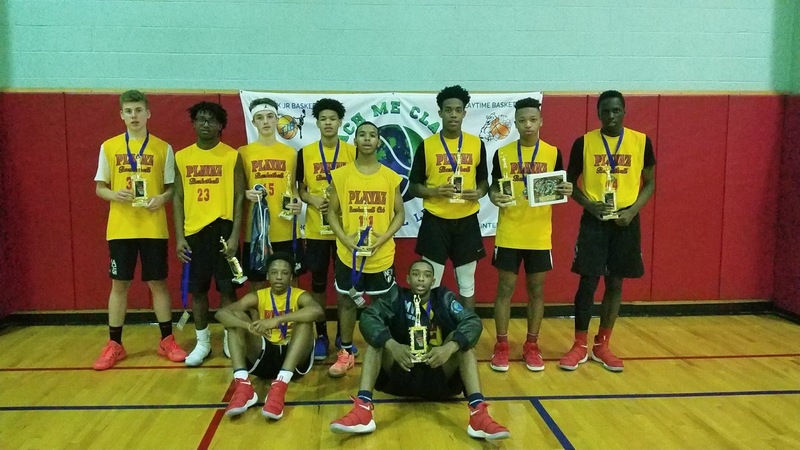 Teach Me Classic 14U Championship Recap: NJ Playaz Win A Thriller! NJ Playaz defeated Izod Sports U in a chess match game. Both teams came out the gate sluggish in the 1st half before picking up the pace in the 2nd. PLAYAZ secured the crown with a (48-43) victory. De'Shaun Lecque (MVP) led all scorers with 17pts and his backcourt teammate, Will-I-Am Richardson was named the TMC League MVP for best all around player and earns the league varsity jacket. 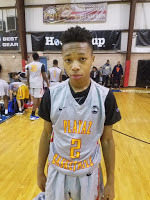 MVP- De'Shawn Lecque (Playaz)- The electric guard put on a performance in the championship. He tallied 17 markers to lead all scorers. We look forward to seeing him next weekend at the Clash For The Cup.